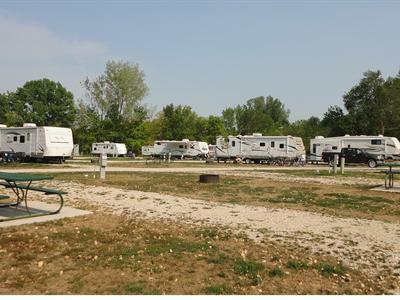 Sunrise Campground has activities for the whole family within walking distance of your campsite. Everything from playground equipment to large group picnic shelters awaits campers from the moment of registration. 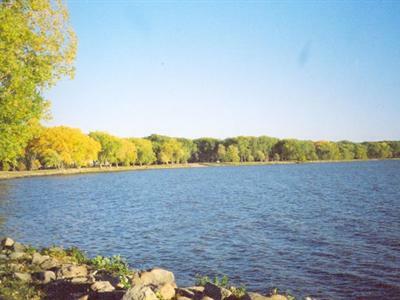 A popular activity is a quick stroll to the lakeshore for some walleye fishing or some sand castle fun on the beach. 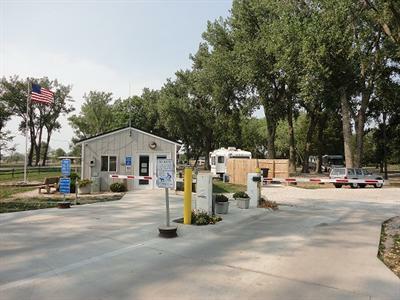 For the older kids the campground offers sand volleyball, golf and swimming at the Storm Lake Municipal Pool. 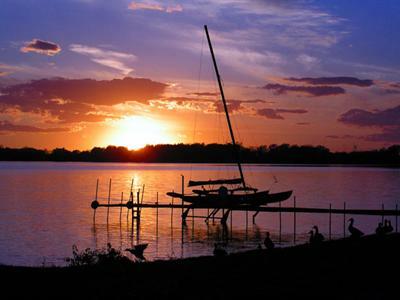 If you're interested in more off shore activities bring your boat and ski's along for some water skiing adventures.